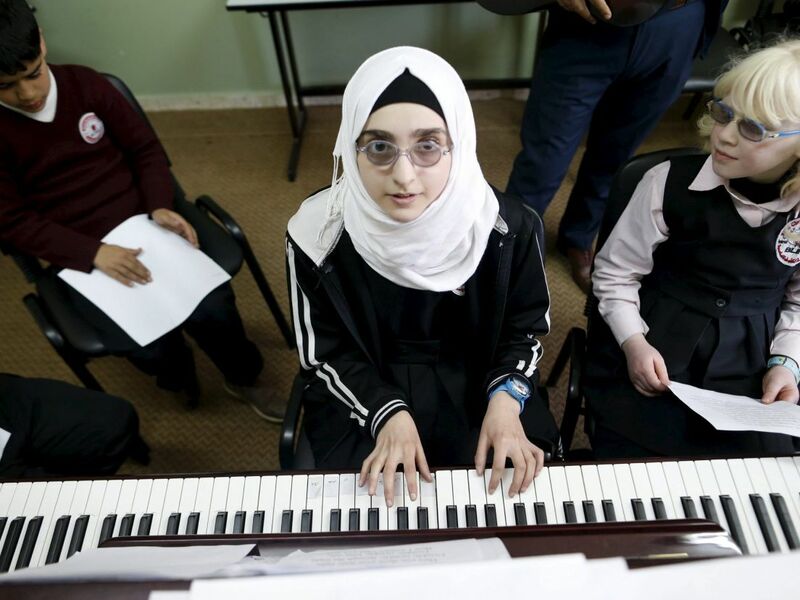 However some parents in the religiously conservative town are concerned use of music is not in harmony with Islamic tradition. 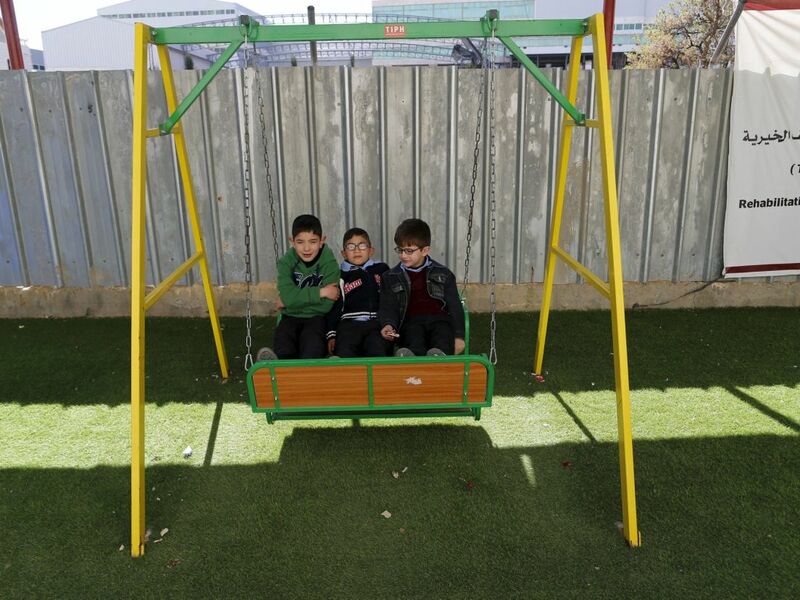 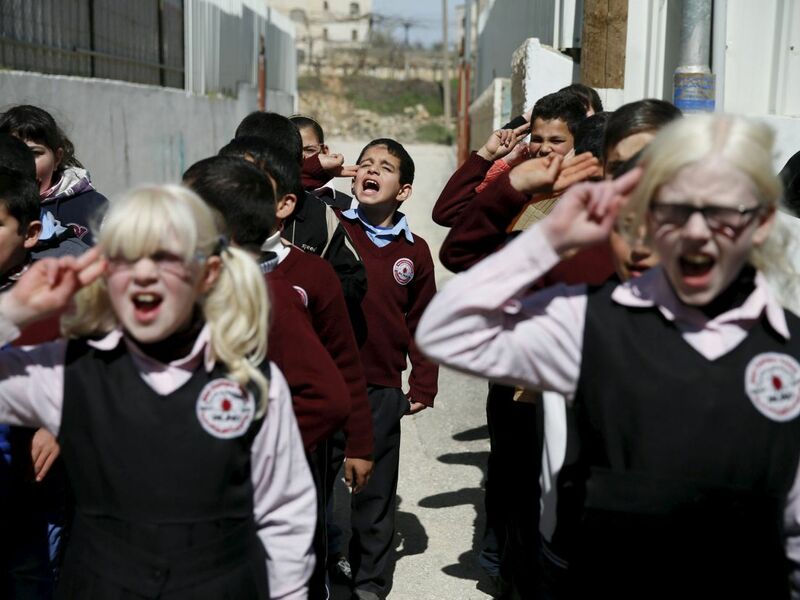 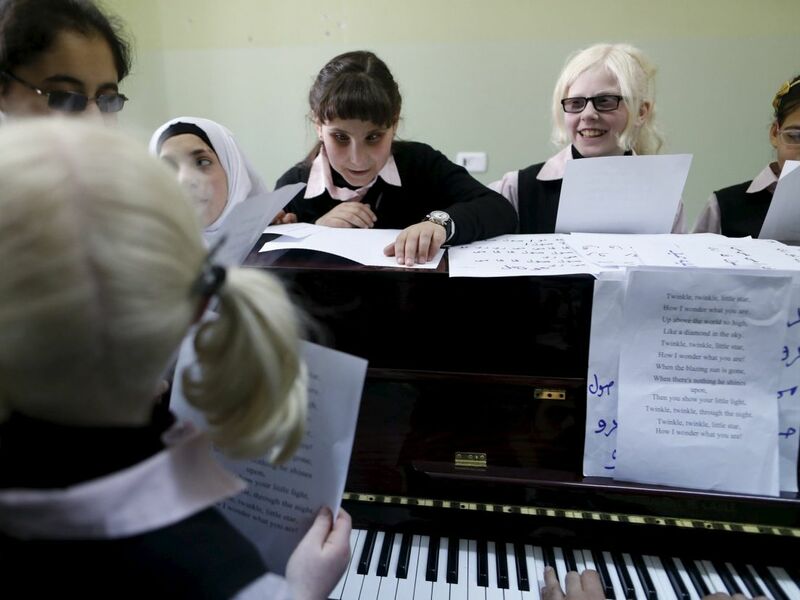 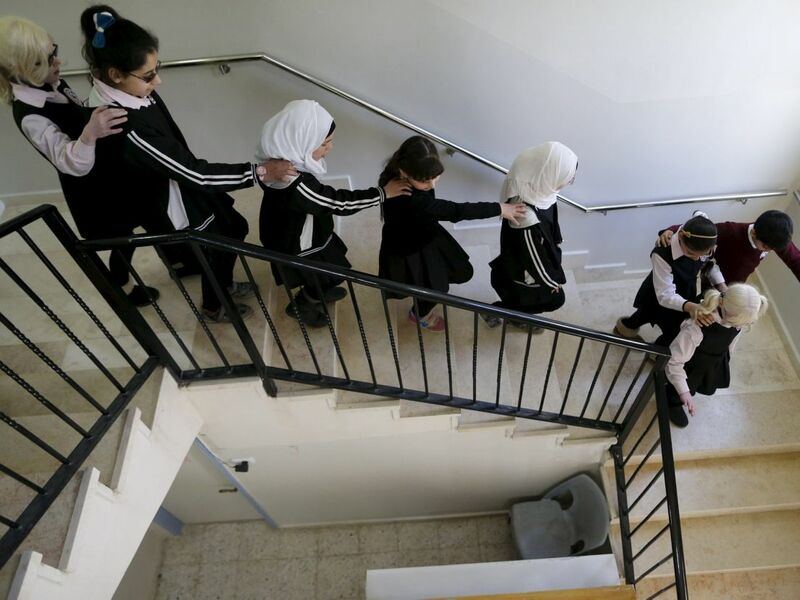 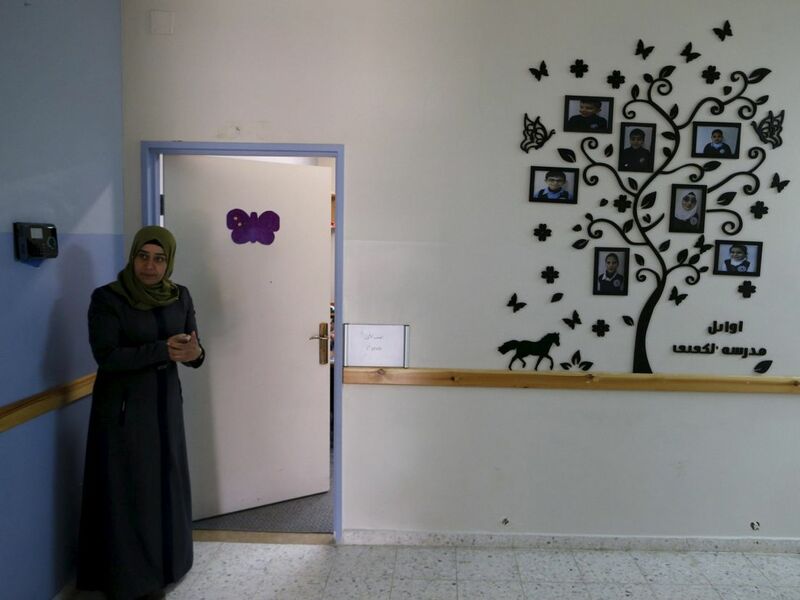 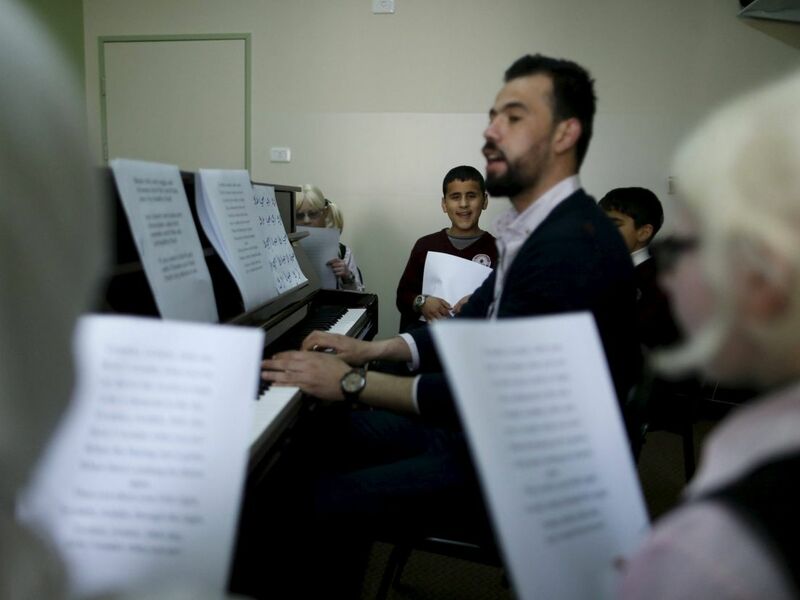 REUTERS - Palestinian students at an elementary school for the blind in the West Bank are learning English through songs. 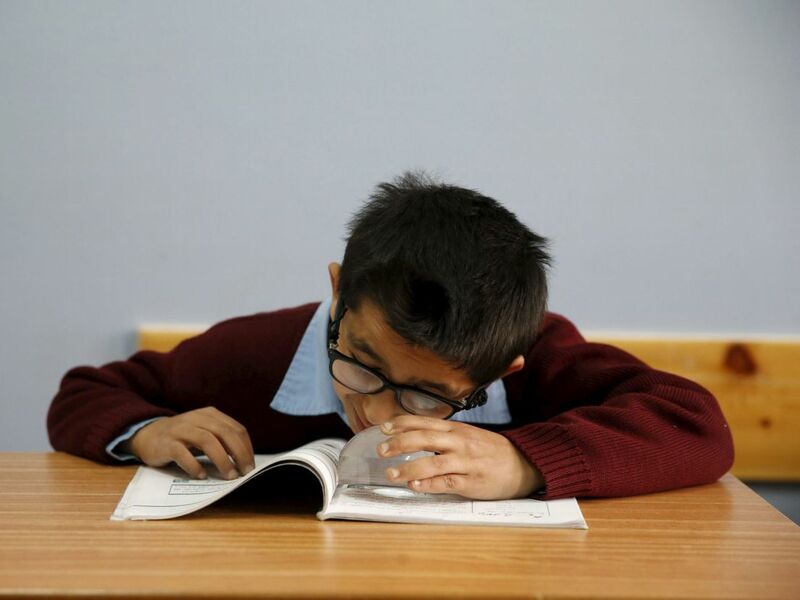 For the youngsters, it's a welcome departure from the usual braille textbooks and memorizing the rules of grammar.